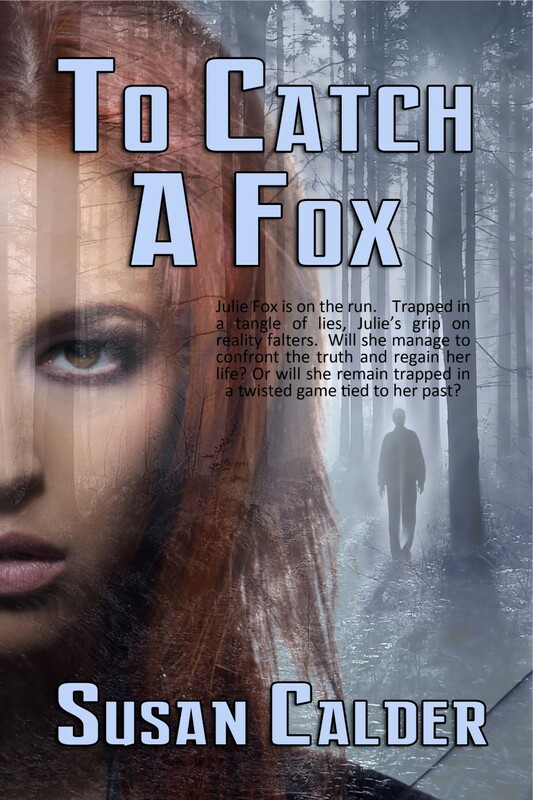 Julie Fox is on the run. A psychotic breakdown has shattered her life in Calgary. She travels to California to search for answers. At a cult-like retreat, Julie’s grip on reality falters. Will she confront the truth and regain her life? Or will she remain trapped in a twisted game tied to her past?